New York's $420 million film incentive program is one of the best in the nation. The New York State Governor's Office of Motion Picture & Television Development (MPTV) offers film, television and commercial production and post-production tax credits for qualified expenditures in New York State. These tax credit programs continue to be the principal factor cited by productions when deciding to film and produce in New York, contributing billions of dollars to the state's economy. The MPTV office helps productions navigate the landscape, serving as a liaison between production companies and city and local governments, state agencies, a network of statewide contacts, local film offices and professional location scouts and managers. In addition to our successful incentive programs, New York offers unparalleled locations, talent and world-class production and post-production facilities, underscoring the Empire State as a filmmaker's one-stop dream destination. Since January 1, 2011, 1,496 applications have been accepted to the Film Production Tax Credit program, generating an estimated $23.9 billion in spending and 1,445,951 hires. 535 applications have been received to the Post-Production Tax Credit program since July 12, 2012, when Governor Cuomo enhanced and expanded the credit. This accounts for approximately $681 million in spending and 6,439 hires and stimulated major growth and expansion of New York’s post and VFX/animation companies. New York State has thousands of locations ranging from perfectly preserved historic architecture and looming industrial complexes found in our Upstate cities, to quaint rural towns and picturesque farms; from the 6 million-acre wilderness of the Adirondack Mountains to beautiful beaches along the Great Lakes and the Atlantic Ocean. And of course there’s New York City – truly like no other. More than 250 soundstages in over 90 Qualified Production Facilities (QPF’s) are located throughout the state, and can be used for purposes of the tax credit. New York State has a network of more than a dozen regional film offices, from Eastern Long Island to Niagara Falls. The Empire State is home to one of the largest and most experienced pools of talent and crew anywhere in the country. The success and stability of New York State’s Film Tax Credit Program over the past seven years has contributed to tremendous growth in industry confidence and in the production of films, television series and pilots in New York. The rise in television series has been particularly dramatic; the number of series applications has grown every year since Governor Cuomo took office in 2011 and extended the tax credit program several times, most recently through 2024. Series applications have more than quadrupled, from 14 applications in 2010 to 72 in 2017. Those 72 television series spent a total of almost $3 billion in 2017, with each series averaging over $41 million in spending and 2,232 hires per season. New York’s film industry infrastructure also has seen growth at every level. That growth has been led by the expansions at world-class soundstages like Steiner Studios, Silvercup Studios, Kaufman Astoria Studios and Broadway Stages, the addition of more than 15 new post-production facilities (including Mr. X Gotham, 16:19, and Fuse), and major expansions at more than a dozen more established post / VFX houses including Deluxe, Phosphene, Molecule and Technicolor. New York’s professional crew base also has been adding members and expanding in all parts of the state, while rental houses, support services, and world-class talent pools have all been growing to keep up with the demand. In addition to up to 40% in tax credits (45% for post), the New York State Governor’s Office of Motion Picture & Television Development offers productions location scouting assistance and hands-on problem solving and logistics support, with a statewide network of more than a dozen regional film offices helping to find film-friendly and camera-ready locations. Take a look at our many locations: from subways, skyscrapers and waterfalls to farms, castles and campuses. On screen, New York can stand on its own or stand in for anywhere. New York State boasts one of the best networks of professionally staffed local and regional film offices in the country. See how they can help with local logistics, paperwork and production. 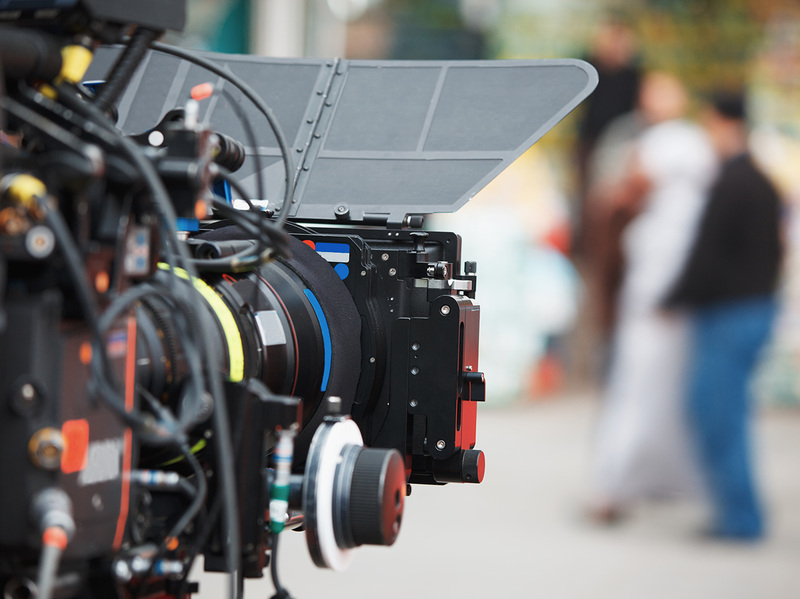 Tax credit program participants are required to shoot at least one day at an approved soundstage, or New York State Qualified Production Facility (QPF). This list is provided as a resource for identifying soundstages around the state.